Retailers! Resorts! Travel Destinations! 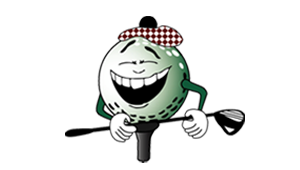 Over 100 Michigan Golf Courses! And a variety of "hands-on" activities will get you ready for this season. Knock the Dust off the Putter and tell a few friends about the Michigan Golf Show.